We have seen some fun WiFi detecting t-shirts here on geeky gadgets, now we have this fun WiFi Detector Baseball Cap, which will help you find some WiFi wherever you are. 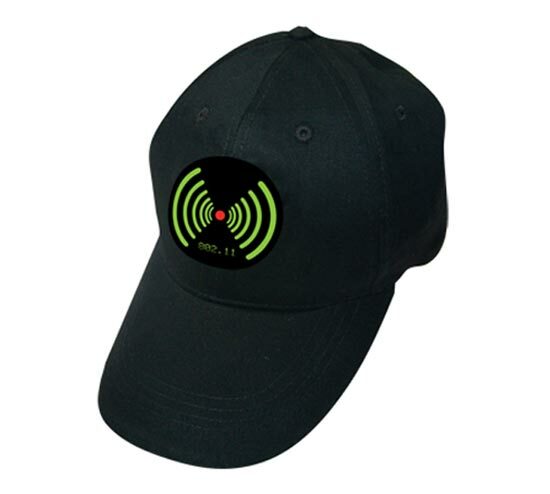 Just like the t-shirt the WiFi Detector Baseball Cap lights up when it detects a WiFi signal, and the bars shows the strength of the signal. If you want one of these fun WiFi Detector Baseball Cap’s they will be available shortly for £12.99 about $20 from ThumbsUpUK.